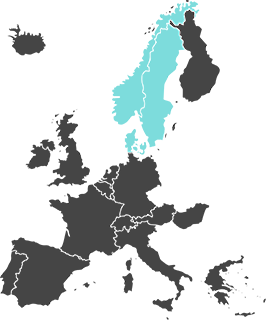 Advectas was founded in Sweden in 2006, with the aim of becoming the leading Business Intelligence (BI) company in Scandinavia. Today we are one of the strongest players in Scandinavia. All the founders and owners are involved in the business and have a long-term ownership interest. Short decision paths and freedom with responsibility are the cornerstones of our corporate culture. Today we are a team of almost 200 people, all of us are passionate about the field of Business Intelligence and Data Science. We are characterized by entrepreneurial spirit and our employees have many years’ expertise and knowledge from various areas. Our customers are mainly large international companies and organizations. This gives our experts considerable knowhow and experience in managing the complexities of multinational environments in combination with Business Intelligence or Data Science. Our successes in previous years – with annual growth of over 30% while maintaining profitability, an active customer base of more than 500 customers, and a steady increase in expert employees – are all clear evidence that Advectas has a good foundation to live our vision and enjoy continued success. We are a reliable vendor and an attractive employer. Our vision is to make all our clients outstanding in their businesses through wise decisions. Today, many decisions are still based on gut feeling and are taken under immense time pressure. Far too often, decisions are based on inadequate data. For a company to be competitive it must make data-driven decisions supported by its employees and owners. 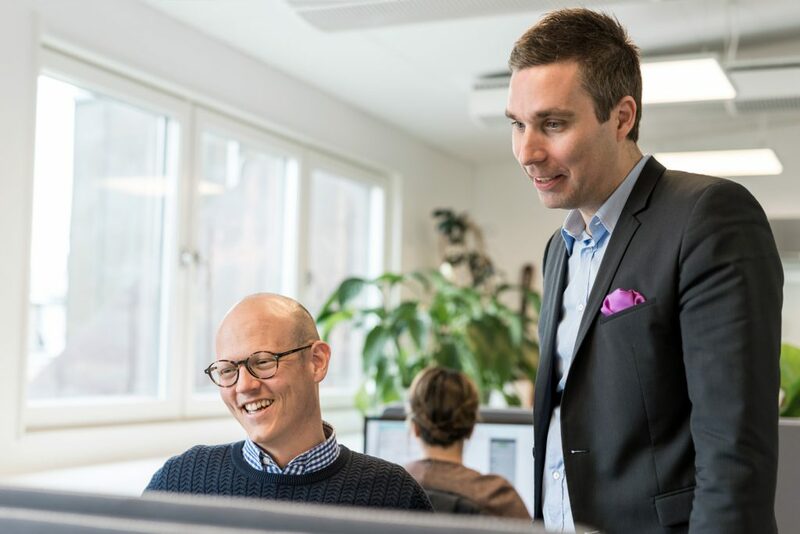 This is where Advectas steps in – we use our knowledge of Business Intelligence or Data Science to create simple and powerful solutions that give our customers total control over their businesses and therefore the best possible basis for making the right decision at the right time.